Over 130,000 businesses in the UK now employ apprentices and HFE has been on the forefront of the programme. 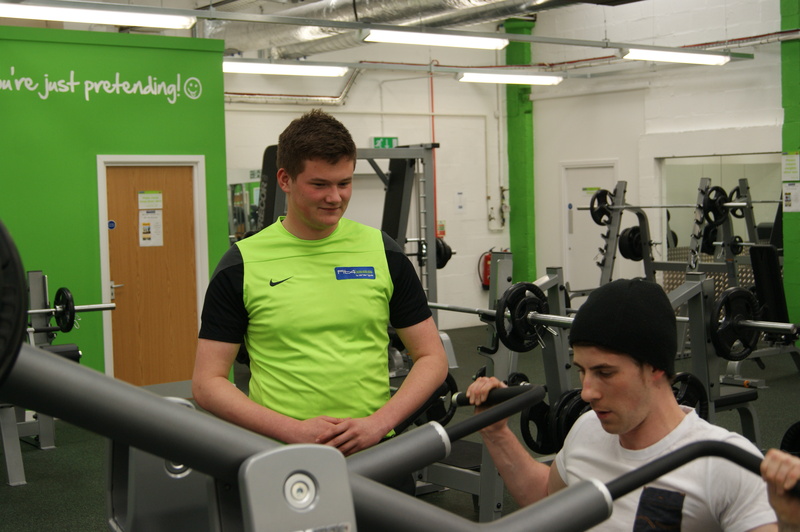 We’ve been working with a range of partners including gyms, health clubs and other organisations up and down the country, supplying young and keen apprentices, while simultaneously helping them achieve nationally recognised qualifications. Our latest active apprenticeship partner is Fit4Less. This chain of affordable gyms has recently opened up a new branch in Preston, Lancashire, and HFE recently paid a visit to see how things were progressing with the apprentices. Our first port of call was Manager Dan Ward who was more than happy to spend a few minutes explaining what it’s been like to work with HFE, as well as his own history with the apprenticeship programme. Q. What has it been like working with apprentices and HFE? Q. How much time has HFE saved in the recruitment process? Q. What qualities are you looking for in the apprentices you’ve hired? Q. Do you see apprenticeships as a long-term employment solution for Fit4Less? Q. Tell us a bit about yourself and how you ended up on the programme? Q. What kind of things have you been doing since you started on the programme? Q. What are you most looking forward to over the next 12 months? Q. Where do you see yourself after the apprenticeship programme? HFE kindly thanks manager Dan Ward, apprentices Will and Dan, and the rest of the team at Fit4Less for their time. Keep up to date with all the latest apprenticeship news by following us on Facebook and Twitter.